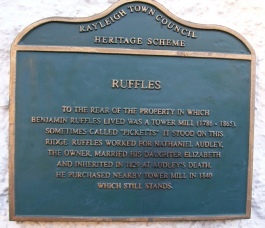 ‘Heritage Plaques’ can be found at various locations. super leaflet which includes a self guided walk viewing these historic locations. 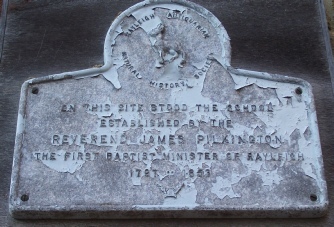 propose to erect 2 new plaques each year. 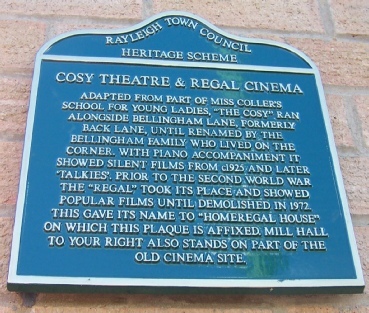 The latest to be erected commemorate the Regal Cinema and the Area of Correction – both seen here. 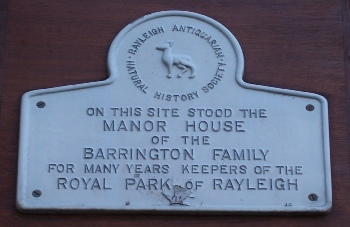 A small selection of the other Plaques are shown here. early 1970s (2 are shown here) and were made at Sweyne School. Some are in need of restoration and we hope to be able to raise funds to undertake this work. 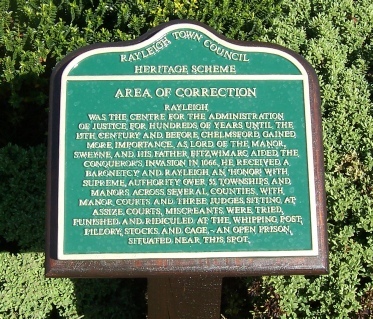 If you do not recognise the location of the plaques shown please click here for details.